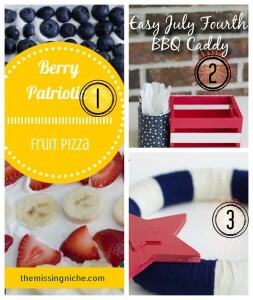 Some of our most popular crafts ideas! I love to do crafts with and for my kids. My crafting philosophy is that the less money I spend and the easier the craft, the more I love to do it. I also enjoy the challenge of creating professional looking items with objects that I have around my house. 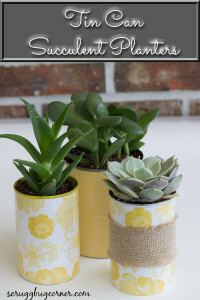 As you can see, I love upcycling cans and jars. 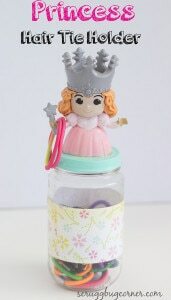 So if you have a stash of tin cans or spaghetti jars hanging around, a stack of scrapbook paper, modge podge or other decoupage medium, and a good finish like Minwax’s Polycrylic is all it takes to come up with some pretty gift worthy craft projects! 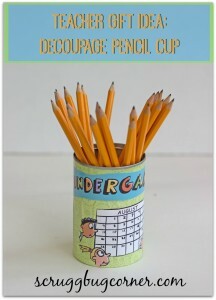 Fun modge podge and decoupage ideas! 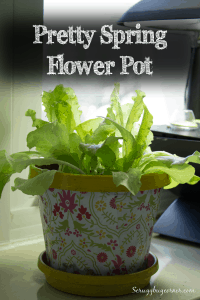 My method on how to upcycle tin cans to get a finished professional look! Round up of crafts I contributed on Themissingniche.com! 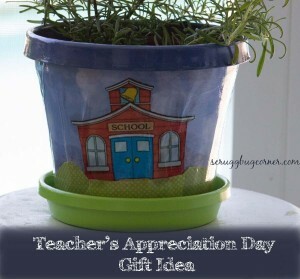 Personalized potted plant for the Teacher!